So the new year is off to a rocky start so far. Jan. 1st was a drama filled pity party that had me sitting in a hospital for a number of hours trying to help a friend that didn’t seem to want our help and today there’s a pretty big snowstorm that I have to drive in later and then have to dig out from tomorrow so that will probably take care of annoying me for that day. I’m hoping that this rough start isn’t indicative of the year to come, as a matter of fact, I’m pretty sure it isn’t. I’m not overly superstitious, at least I never saw myself that way, so I’m not all doom and gloom about 2014 just because of a couple rough days. Other than the above mentioned annoyances 2014 looks to be a pretty good year. The fourth After the Storm book is coming along well and I may actually have an idea for a whole new series, this time in the fantasy genre. That project is still in the very early stages though. 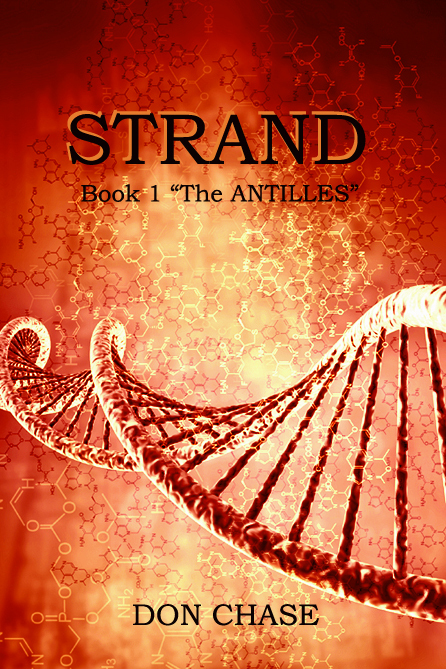 I’m also working on an audiobook version of Strand book 1 The Antilles with Matt Ellis, which I can hardly wait to hear some of, so we can get the rest of the project rolling. 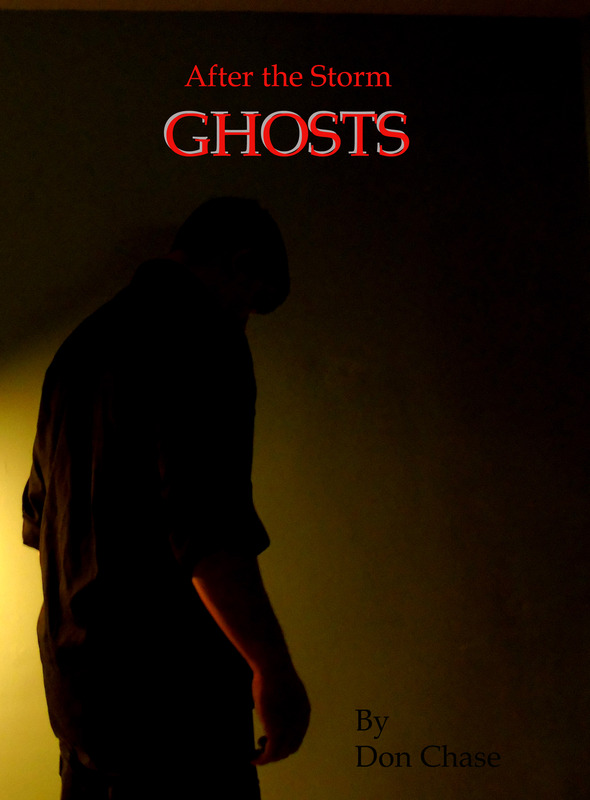 All in all it’s a new year and I’m still plugging away trying to write stories that people want to read. Things are good and hopefully getting even better than they were last year. I wish everyone out there a happy, healthy and prosperous new year!